What Is The Duke TIP 7th Grade Talent Search, and Why Do It? What is the Duke TIP, and what is the 7th Grade Talent Search? In this article, I'll be writing about the Duke Talent Identification Program, also known as Duke TIP, also known as the Duke TIP Program. The Duke TIP is a conglomeration of multiple subprograms, one of which is the 7th Grade Talent Search. While you can find all the information about it on Duke's own website, as I did, the information is spread out and a little tricky to track down (hence the confused panda at the top of this article). For your convenience, I've compiled everything here into one magnificent blog post/guide. I recommend reading it all the way through, but if you only want to read one particular section, you can pick and choose from the Table of Contents. A disclaimer: I've done a lot of linking in this article to the Duke TIP website, and while all links and information were correct (to the best of my knowledge) at the time of this article's publication, things may have changed since then. Now that that's out of the way, let's dive into the Duke TIP and the 7th Grade Talent Search! CTY, or Center for Talented Youth, at Johns Hopkins University (JHU) offers an assortment of resources to gifted students. These resources include summer programs and courses, written resources, community awards/recognition, and college counseling. The first step to many of the CTY programs is registering for the Talent Search. Even the programs that are open to everyone give priority to students who participated in the Talent Search. For your convenience, we’ve compiled everything here into one magnificent blog entry guide. I recommend reading it all the way through, but if you only want to read one particular section, you can pick it out from the Table of Contents. I'll start off by going in depth into the Talent Search and then mention other programs along with links if you want more information than I give in this article. What Is Summer Institute for the Gifted? Should You Join? Want to challenge yourself this summer? Interested in showing colleges some of your academic interests? If so, you might heave heard about the Summer Institute for the Gifted. In this post, we'll explain what the Summer Institute for the Gifted is all about; cover logistics such as application materials, cost, and dates; and help you decide whether it's a good fit for you. 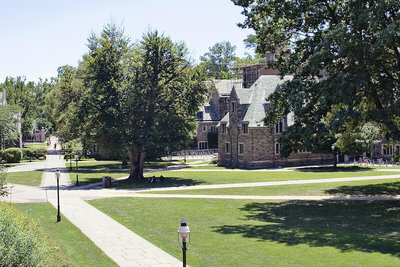 There are SAT (or ACT) score requirements for the Duke TIP: specifically, there are score requirements for Summer Studies programs and eStudies courses. I'm going to cover this complicated topic in exhaustive detail, explaining what the programs are, what the SAT score requirements are, and giving you some tips on how to meet these requirements. 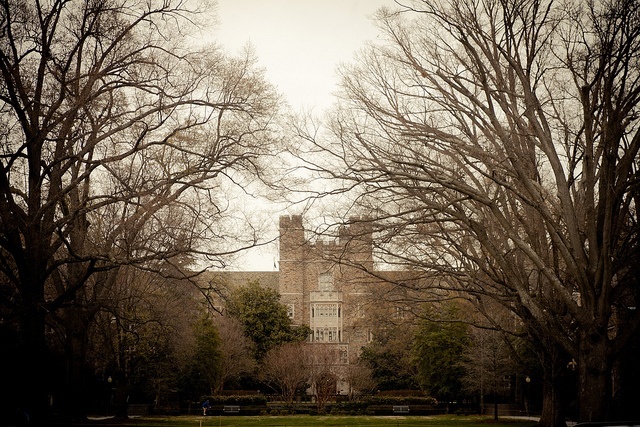 There are ACT (or SAT) score requirements for the Duke TIP: specifically, there are score requirements for Summer Studies programs and eStudies courses. I'm going to cover this complicated topic in exhaustive detail, explaining what the programs are, what the ACT score requirements are, and giving you some tips on how to meet these requirements. These requirements all refer to the regular ACT, not the ACT Aspire or ACT EXPLORE. You’ve decided that you want to take part in the Center for Talented Youth (CTY) at Johns Hopkins University. Good for you! Having made this decision, however, you probably have some questions about test score requirements. Do you have to take the SAT to apply for CTY or its programs? What does taking the SAT qualify you for, and how well do you have to do on it? I’ll answer all these questions, and even manage to squeeze in an example from Shakespeare, if you’ll just read on. Do Colleges Look at Middle School Grades? Should you be worried about a low grade you got in middle school hurting your future college applications? Do middle school grades count for college? With college admissions getting more competitive and students preparing for college earlier and earlier, many people wonder if colleges look at the middle school grades of applicants. Will that C you got in 6th grade math hold you back from getting into your dream school? 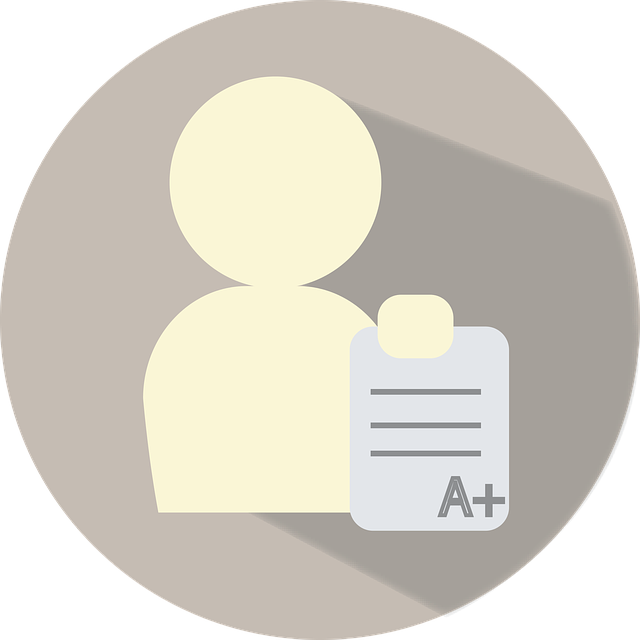 In this guide, we explain if colleges look at middle school grades, which grades colleges are most interested in, and everything you can do as a middle school student to prepare for the college application process. 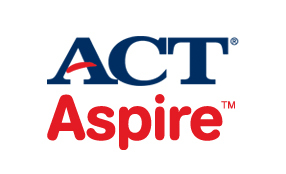 Has your school district started using ACT Aspire? Because Aspire only rolled out a few years ago (2014), it's possible you have a lot of questions about what the test will be like. 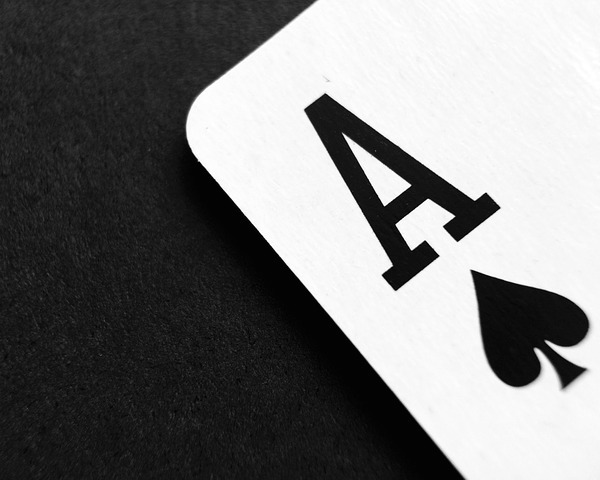 Want to get some practice before you take it for real? 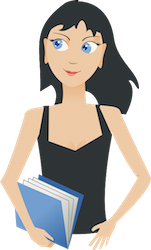 We'll give you links to free practice tests for each section of Aspire and explain how to best prepare for the test. Why take the SAT in 7th grade, when there are plenty of other standardized tests like the PSAT and ACT Aspire that are aimed at middle schoolers? There are a couple of answers to that question. Certain summer programs for talented 7th graders require participants to take a college entry exam, which is why most students end up taking the SAT so early. The rare middle schooler may also choose to take the SAT as a 7th grader as part of her early college preparation. 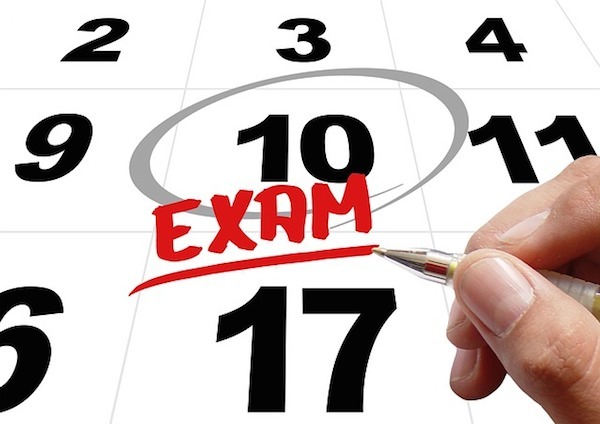 In an effort to do well on a college entrance exam like the SAT as a 7th grader, it may be tempting to do everything that's recommended for regular SAT prep and then turn it all the way up to 11. But just as good 7th grade SAT scores may be different from good college application SAT scores, so, too, does your test prep need to be different. Learn about the best strategies and practices for 7th grade SAT prep so you can be preared to ace the exam on test day. Even though there are plenty of other standardized tests for younger students like ACT Aspire or the PSAT, there are still many middle schoolers every year who take the ACT. 7th grade is definitely a bit earlier than most people take a college entrance exam, but it's possible you might have to take it as part of an academic talent search or want to take it to see what it's like. Just as good 7th grade ACT scores are different from what good scores would be for juniors or seniors, though, 7th grade ACT prep is very different from high school ACT prep. 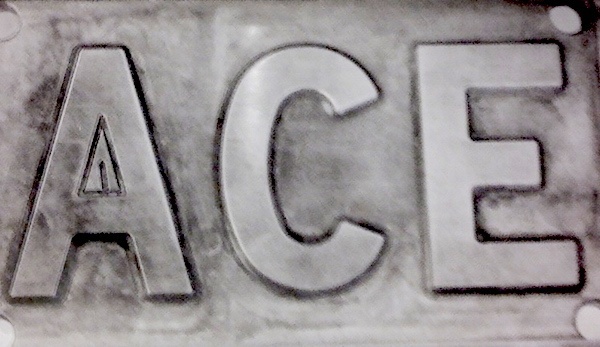 Find out the best way to A-C-E the ACT in 7th grade in this article. 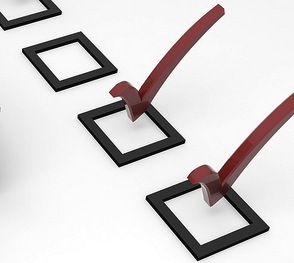 Taking the ACT in 7th Grade: Should You Do It? It’s just a short while before school ends for the day. You settle in to enjoy a discussion about sea monkeys in your 7th grade Science class when all of a sudden, one of your classmates starts complaining about having to take the ACT. What is she talking about? Who would want to take the ACT in middle school, and who even cares about 7th grade ACT scores? If you’re a parent, you may have heard or read about programs designed for early-achieving students. But it can be hard to figure out if those programs are for students who do well on the ACT, or if the students get to take the ACT if they do well in school. 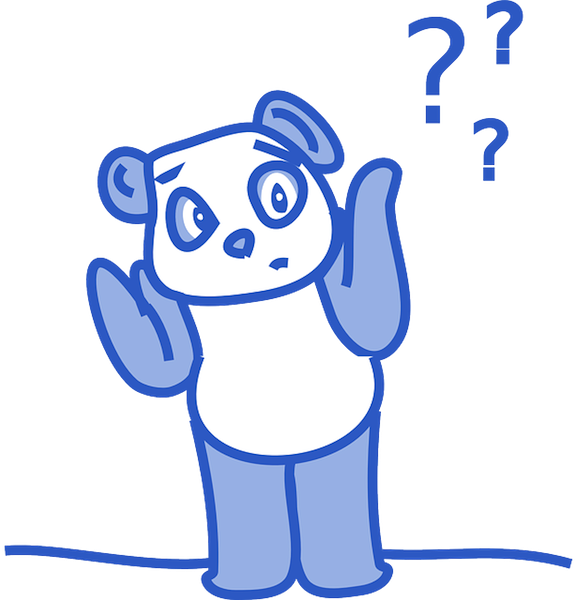 Fear not—I’ll clear up the confusion in this article as I go over the pros and cons of taking the ACT in 7th grade and the programs you can get into with high 7th grade ACT scores. If you (or your child) are applying to a private or independent elementary, middle, or high school, you may have heard of the SSAT. Often used as an entrance exam, the SSAT is a series of standardized tests that can be administered to students in grades 3-11. 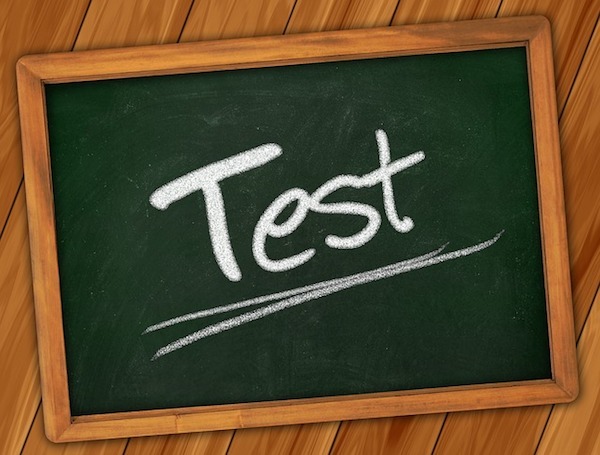 The SSAT, or Secondary School Admissions Test, is a standardized exam often given to students hoping to enter a private or independent elementary, middle, or high school. If you want to boost your chances of getting into one of these schools, working on SSAT practice tests is a great way to do it. Here, I’ll discuss where you can find these practice tests (both official and unofficial), and how you should use them. I’ll wrap up with important SSAT test-taking tips.